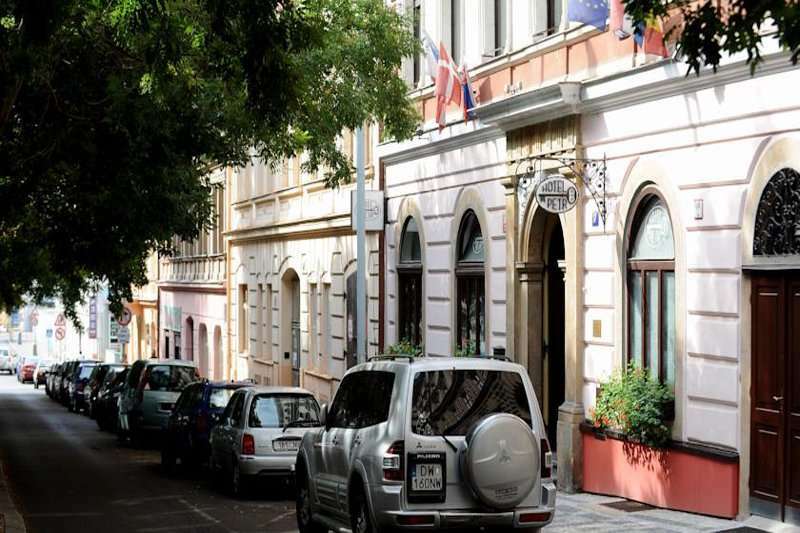 The Hotel Petr is a well-appointed 3 star hotel, within walking distance to Prague Old Town away from the tourist crowds of the city centre, but close enough to venture in and explore. This property truly has the best of both worlds, making it an ideal location for any holiday maker. Situated on the left bank of the Vitava River, near to the Kinsky gardens, the hotel is steps away from the nearby metro and tram stops, making the city easily accessible and only a short ride away. By staying in this hotel you remain to be in the heart of Prague as it is within walking distance of the Old Town, but guests can still enjoy a good night’s sleep! Furthermore, it is just two tram stops away from the National Theatre, and just a few stops away from the Wenceslas Square and the famous Charles Bridge. These historical monuments of Prague are easily accessible by both public transport and foot. Furthermore, the underground station also enables guests to explore further afield with ease. 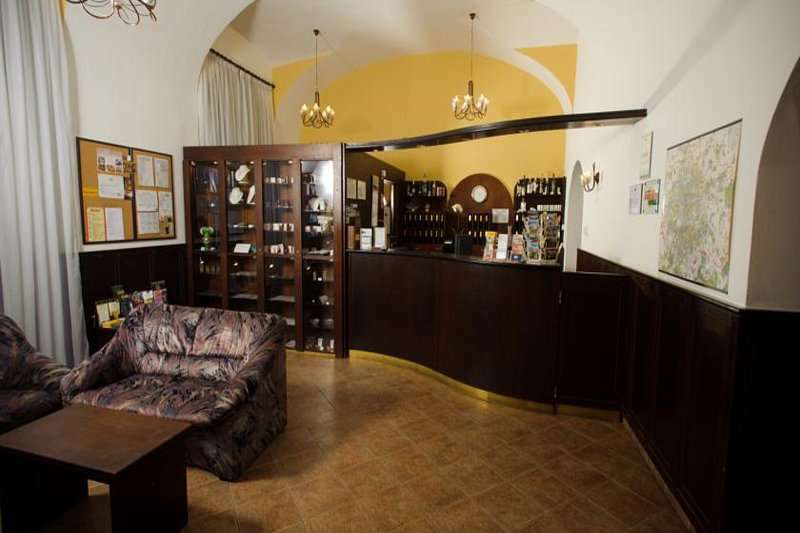 The hotel is situated upon a key area of Prague which gives its guests an option to choose between shops and restaurants used by the local inhabitants to appreciate Prague’s true culture, or to enjoy the typical tourist attractions. A mere 400 metres from the hotel, the business area Anděl includes the lively shopping centre Nový Smíchov which gives guests endless opportunities to enjoy many cultural activities. 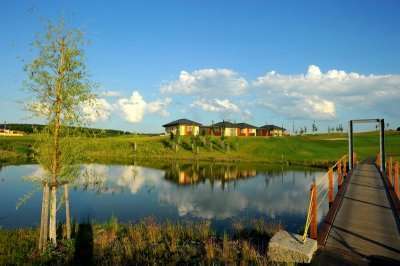 Not only does this property appeal to tourists wanting to experience Prague, it is also the perfect place to stay for golfers. 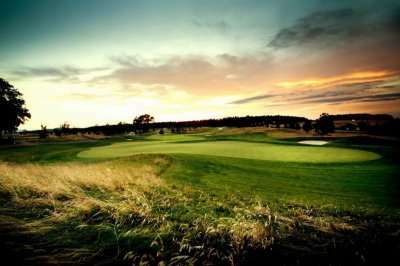 The Albatross Golf Resort is just 25 minutes away from the hotel, and the Black Bridge course is just 30 minutes away as well. 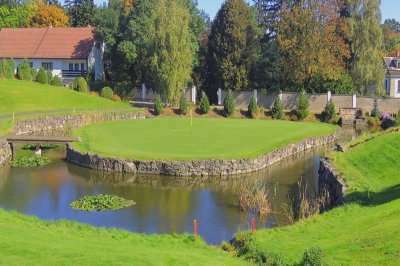 Offering great value and a convenient location, the Hotel Petr is a great option for your Prague golf holiday. The hotel offers a delicious buffet breakfast and delightful bar and lounge area to its guests. Each of the 40 rooms were refurbished in 2009, and feature complimentary WIFI, satellite TV, fridge and hairdryer. The furniture is of high quality, and helps create a comforting atmosphere for the hotel. All of the rooms flaunt traditional design whilst providing guests with modern comforts. The hotel rooms are perfect for family holidays, sight-seeing couples or for business clients. The dining room further emphasises the hotels efforts to spoil guests of beautiful traditional Czech design.